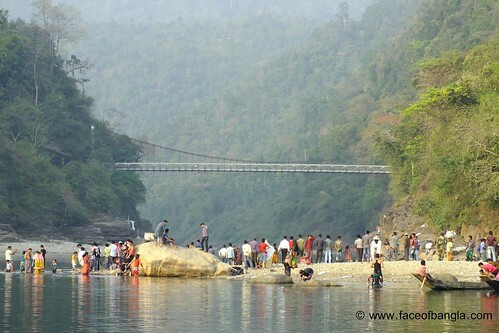 Jaflong is one of the most renowned tourist spot in Bangladesh. 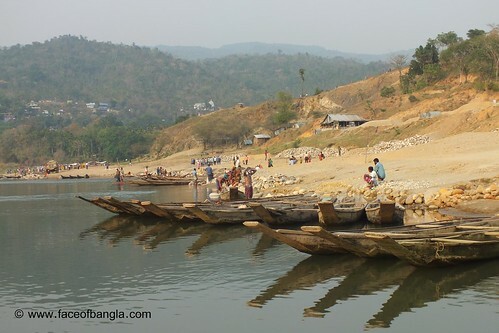 When people want to visit Sylhet zone of Bangladesh, Jaflong becomes the first priority. 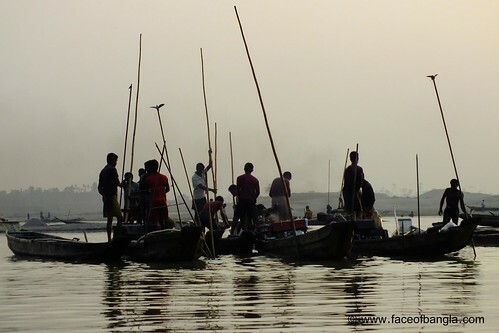 It is almost 60 kilometre away from the Sylhet city and this is the end of the Bangladesh at the north-east. 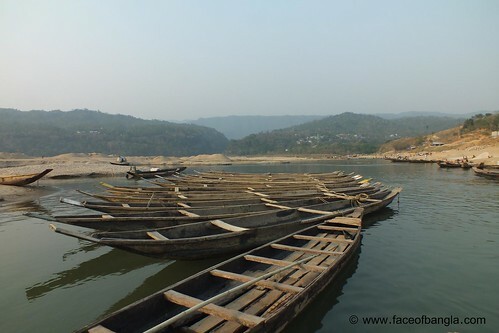 Jaflong is located in Gowainghat Upazila of Sylhet District and situated at the border between Bangladesh and the Indian state of Meghalaya. 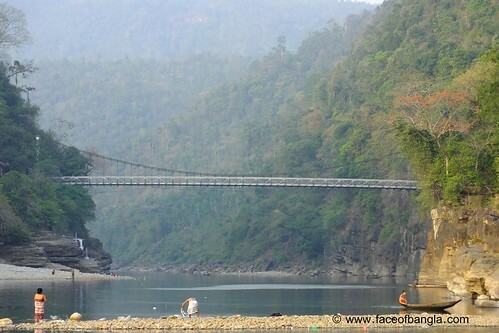 Jaflong is situated besides the river Mari in the valley of Hill Khashia. The Mari river is opened from the great Himalayas of India. It is just below the mountain range. 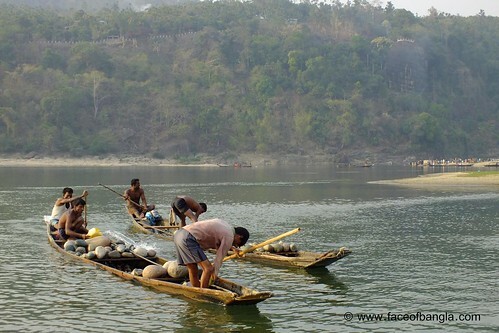 Jaflong is famous for its stone collections and is home of the Khasi tribe. 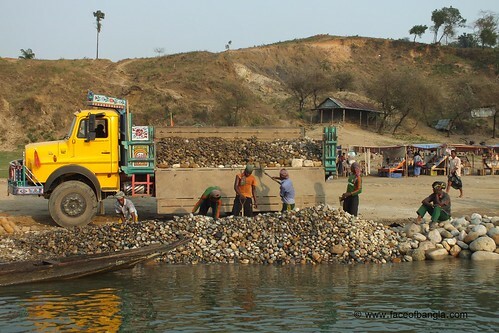 You can watch the stone collection from the river in Jaflong as well as you can enjoy the boating in the river Mari. 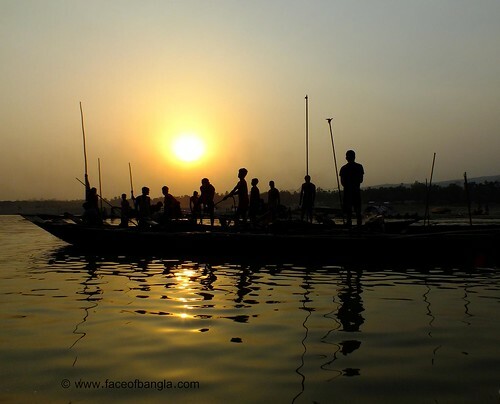 You can see the lifestyle of Tribe Khashia in Jaflong. 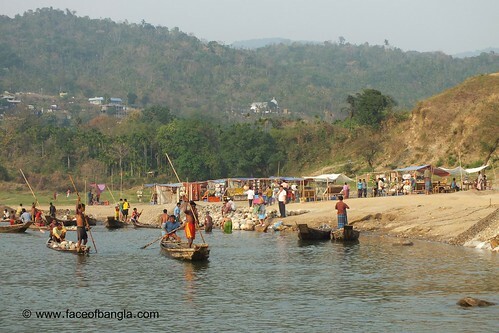 If you intend to visit Jaflong it is advisable to start from Sylhet in the early morning so that you can comeback by evening covering the other tourists spots of nearby areas of Jaflong. 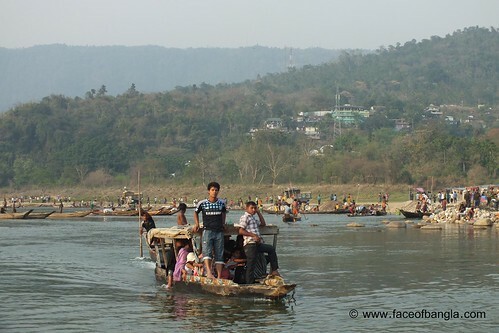 The other tourist areas nearby Jaflong are Tamabil, Shari river, Lala khal, etc.